Originally Submitted to FurAffinity.net on Apr 4th, 2016 06:31 PM. Before it was transferred to Inkbunny it had 91 views and 15 favorites. 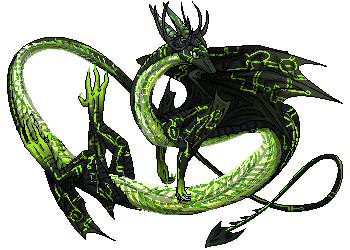 Another pixel adopt! I can't get enough of these.